The aim of the courses is to provide suitably qualified healthcare professionals with specialist knowledge and skills in all aspects of pharmaceutical medicine to enable them extend their professional role within the pharmaceutical industry and healthcare system. 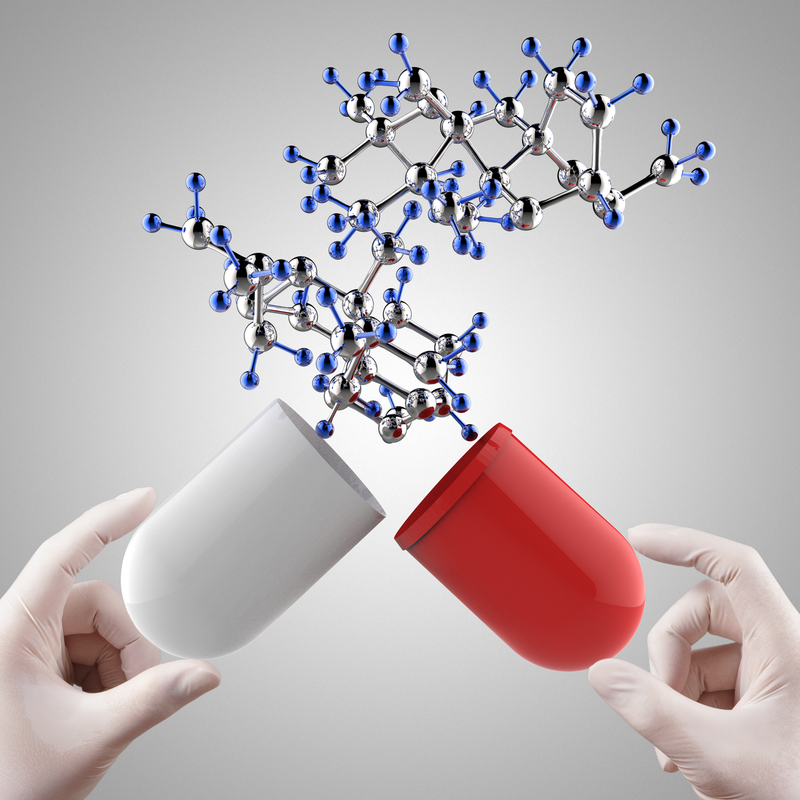 Outline the process of drug development and identify the critical factors and decision points. Describe the background to the development of the regulation of medicines and the role of the competent authorities. Outline the monitoring of drug safety. Describe the principles and practice of medical marketing. Outline the role of pathophysiology and molecular biology-based pharmacology in drug development. Describe the principal steps in discovering, modifying, assessing and patenting new chemical and biological compounds (including advanced therapies) according to their therapeutic indication. Discuss the resource planning (in terms of project management, budgeting and cost-control) involved in the management of a drug development programme. Describe the principles of translational research and its role in drug development. Outline the functions and elements (including business aspects) involved in the integrated development of a new drug. Describe the early studies in patients: dose-finding / proof of concept studies and their impact on drug development plan. Outline the clinical trial design (including legal, regulatory, ethical and practical aspects and GCP). Discuss the principles and application of statistics in clinical trials. Describe the procedures for clinical trial data collection (paper and electronic) and data management (including validation processes) to ensure optimal quality data. Identify the key strategic and operational issues in the clinical trial process, in terms of legislative requirements and Good Clinical Practice (GCP). Describe the role of the investigator drug brochure (IDB). Discuss the principles and practical relevance of ethical issues in biomedical research. Outline the legal and ethical provisions for protection of clinical trial subjects. Describe the various types of clinical studies and the methods used to choose the appropriate design. Describe the main statistical methods used in clinical research. Identify the key issues involved in the conduct of a clinical study including investigator and site recruitment, investigative site management and conflict resolution. Discuss the collection, evaluation and reporting of adverse event data in clinical trials. Outline the various quality management issues in clinical trials. Describe the impact of emerging results on the drug development plan. Outline the key operational and strategic issues in the clinical development plan. Explain the evaluation of the outcome of drug development: final therapeutic profile / usage of a medicine. Describe the role of the Target Product Profile (TPP) and Target Product Claims (TPC). Explain the role of the Drug Safety Monitoring Board (DSMB) and other relevant study committees. Discuss the statistical issues in statistical report writing. Describe the evaluation and interpretation of clinical trial results. Illustrate the principles and practical application of critical appraisal. Discuss the choice and predictive value of the non-clinical testing programme as part of the overall drug development plan for chemical and biological compounds. Describe the integration of non-clinical tests into the overall drug development plan (including scheduling of toxicology tests with respect to clinical trials). Outline the steps in the pharmaceutical development of a drug substance and final drug product (including chemical and biological compounds). Describe the planning of clinical trial supplies for test substance(s) and comparators (active and placebo). Provide an overview of non-clinical study requirements prior to First-in-Man studies. Discuss the molecular and cellular basis of toxic reactions. Outline the principles and practical application of pharmacokinetics and toxicokinetics. Outline the early exploratory development in man. Discuss the principles of clinical pharmacology and their application to clinical development. Describe the influence of genetic factors in drug development and drug response. Define a project; define differences in organisational structures as well as their impact on leading a clinical development project. Define, plan, manage and verify the scope of medicinal product development. Review the Project Management Body of Knowledge (PMBOK) framework. Identify the processes required to plan successfully, execute, monitor and control as well as close-out a complex clinical trial. Estimate the resource needs and sequencing activities to produce a project schedule (Network Diagram and Gantt Chart). Estimate and control budgets for the medicines development plan. Discuss human resources management and communication in complex clinical trial projects. Evaluate risk management and contingency planning in medicines development. Analyse clinical study inspection findings and relate these to project monitoring, controlling, risk management and quality management. Identify and assess factors in failing clinical trials; discuss the concept of project rescue. Relate life-time changes in body composition and function to drug effects in different age groups. Create a drug development programme tailored to medical needs, age-specific physiological differences, ethical issues, legal and regulatory requirements. Assess the influence of the changed body composition on the pharmacokinetic behaviour of drugs and the effects of drugs on the developing new organism. Plan the non-clinical and clinical drug development programme considering the specific conditions of pregnant and lactating women and of the breast-fed baby. Compare pharmacokinetic behaviour and pharmacodynamic effects of drugs in the elderly and those observed in the normal adult population. Consider the need to develop drugs with elderly specific strength, combinations and drug containers, making a drug application easier in old patients. Assess and balance the therapeutic needs of elderly patients with the specific legal and ethical issues relating to trials involving this specific population. Evaluate the scientific, socio-ethical, pricing and reimbursement problems related to developing and marketing orphan drugs. Design a clinical drug trial protocol considering scientific goal(s), target patient population, suitable methods and feasibility. Appraise the suitability of traditional trial designs or develop possible new approaches for emerging technologies. Describe the background to the development of medicines regulation at a global level & discuss the similarities & differences between the current regulatory systems in the major regions (EU, US, Japan, ROW). Describe the role & importance of the practical input from expert international bodies including WHO, CIOMS, WMA, in the oversight of medicines regulation. Critically review & evaluate the similarities & differences in legislation relating to drug development in the different regions & explain the impact on the various stakeholders, including regulators, pharmaceutical companies, healthcare professionals & patients. Compare & contrast the legal requirements regarding the provision of product information between the major regulatory regions. Synthesise the post-marketing activities undertaken by the marketing authorisation holder & the regulatory agencies, & their associated interaction, as part of the life-cycle management of an authorised medicine. Explain the background to the development of the International Conference on Harmonisation (ICH) & evaluate its role & main activities, including the Common Technical Document (CTD). Describe & appraise the medicines legislation underpinning therapeutic areas, including paediatric use, orphan drugs, advanced therapies & biosimilars in the EU & other major regions. Explain the principles & practical application of the Medical Devices regulations in the EU & other major regions. Describe the general principles of medicines regulation (both pre- and post-approval) at EU and global level. Discuss the impact of medicines legislative requirements on regulatory activities within a pharmaceutical company. Explain the role of national agencies and international bodies in medicines regulation. Describe the national provisions for management of (1) off-label / unlicensed use of medicines; (2) controlled drugs. Discuss the place of International Conference on Harmonisation (ICH) in medicines regulation (including Common Technical Document [CTD]). Explain the regulatory processes in the EU / EEA areas. Describe the regulation and legal considerations of Product Information. Outline the principles and practical application of medical devices regulation. Discuss the roles of the various stakeholders (including pharmaceutical and other healthcare professionals, investigators, regulatory authorities) in drug safety and pharmacovigilance. Outline the classification of adverse events / adverse drug reactions. Describe the safety reporting requirements (according to the type of adverse event / reaction) pre- and post-approval. Discuss the ongoing management of drug safety issues pre- and post-approval (including Risk Management Plans [RMPs], Periodic Safety Update Reports [PSURs]); ongoing benefit / risk assessment throughout the life-cycle of a medicine. Discuss the role of pharmacoepidemiology in the life-cycle management of a medicine. Describe the factors influencing medication safety from the perspective of each stakeholder. Explain the role of pharmacovigilance in monitoring of drugs in non-clinical and clinical research and in the marketplace. Appraise common nomenclature associated with pharmacovigilance (incl. AE & ADR, listedness, expectedness, causality etc). Demonstrate the sources of safety data: methods for collection, analysis, interpretation and reporting drug safety data, including electronic safety data reporting. Evaluate the assessment of causality. 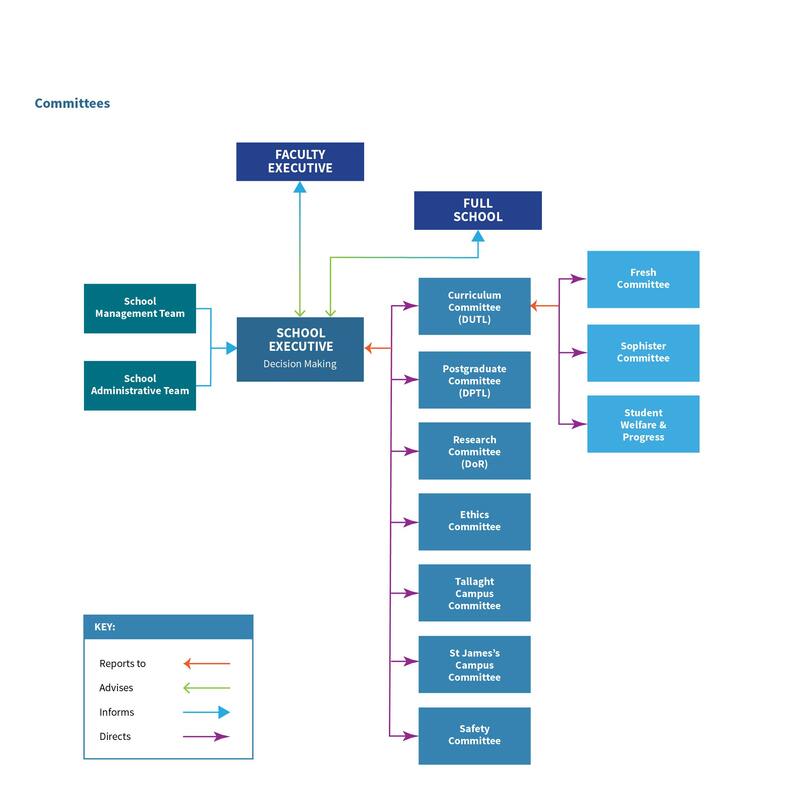 Analyse the application of signal generation and handling of drug safety data in pre-marketing (clinical trial) and post-marketing (pharmacovigilance) contexts, including automated methods. Explain the principles of pharmacoepidemiology and examine the different types of pharmacoepidemiological studies used in evaluating drug safety including the choice of the most appropriate study design. Describe pharmacovigilance aspects of medicines regulation throughout the life-cycle of a medicine. Critically appraise the principles of risk-benefit analysis and management using qualitative and quantitative approaches. Evaluate the background and purposes of Risk Management Plans (RMPs) and Risk Evaluation and Mitigation Strategies (REMS). Describe the role of the EU Qualified Person in PharmacoVigilance (QPPV). Describe major routes for reporting and communication of pharmacovigilance data. Evaluate the aetiology, mechanisms and pathology of major classes of adverse drug reactions and interactions. Demonstrate an understanding of the regulatory, ethical and legal issues that are peculiar to biological and advanced therapies. Demonstrate an understanding of the challenges presented in constructing a package of non-clinical data to support the clinical development and marketing of biological and advanced therapies. Recommend a clinical trial plan that is appropriate for the different types of products and technologies represented by biological and advanced therapies. Demonstrate an understanding of the technical and manufacturing issues that are peculiar to biological and advanced therapies. Critically review general articles on new or prospective biological or advanced therapies, and published papers describing the clinical trials of biological and advanced therapies. Describe the new technologies now available and those in development; describe the therapeutic opportunities that might arise from the technology. Critically analyse the differences between natural and modified proteins. Describe the global need for new and improved vaccines and the barriers to their development. Describe what a therapeutic vaccine is and how it could influence therapy in a common disease area. Discuss the history and future prospects for gene therapy, and the technical difficulties developing a gene therapy product. Describe the concept of stem cell therapy, what opportunities it might present, and the ethical issues that are unique to this technology. 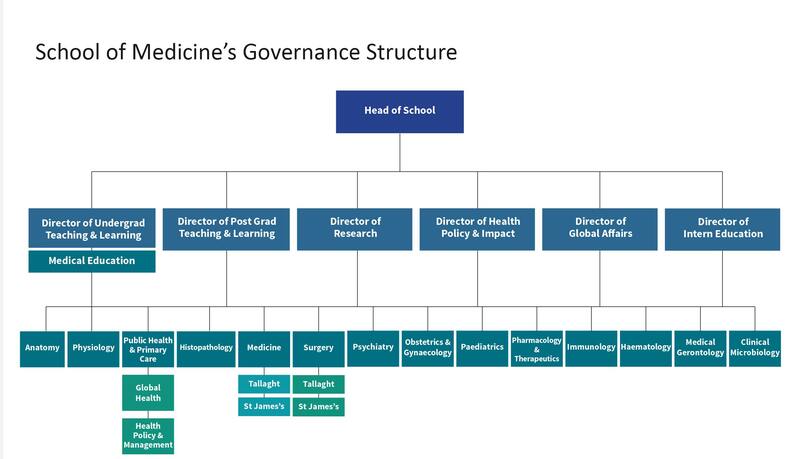 Explain the multidisciplinary nature of pharmacoeconomics and ethical boundaries, and the need for integration of knowledge from a range of health science disciplines in the management of sustainable health service challenges in the 21st century. Use in an appropriate manner the fundamental scientific theories underlying the application of health economic techniques to a range of healthcare interventions. Recognise and be capable of utilising basic relationships and techniques of healthcare management to maximise benefits from a given resource. Explain and present information associated with economic appraisal and assessment of new medicines carried out by NICE or similar agencies. Explain the role of the agencies which police the economic viability of existing and new medical technologies. Compare and contrast the different challenges of healthcare expenditure presented in different economies. Outline the structure of the global drug development and regulatory framework with emphasis on risk management in the context of benefit/risk assessment and the role of pharmacoeconomics and quality-of-life, and be capable of explaining its evolution, strengths and weaknesses. Explain methods utilised in clinical trials for examining cost-effectiveness of new pharmaceutical products. Illustrate the life-cycle management (clinical, regulatory and marketing). Describe the processes of production and review of product information to ensure adherence to ethical and legal principles pertaining to marketing activities (Good Promotional Practice). Discuss the role of patient organisations. Discuss the principles and practical application of health economics and patient-reported outcomes within the pharmaceutical industry. Outline the principles of health technology assessment (HTA) and its role in the supply of medicines to the marketplace. Discuss the principles and practice of marketing within the pharmaceutical industry. Discuss drug budget control; pricing mechanisms. Assessment will consist of personal assignments (continuous assessment) and written examinations. Continuous assessment assignments must be completed by the students for each module and submitted at designated time points. MSc students will be assigned a research project (in primary research), which should be submitted as a dissertation (with the possibility of an oral examination) by the 31st August of the second year. The taught part of the course is run over 18 months for a total of 12 modules. Each module is typically for 3 days during the week and consists of a combination of formal teaching sessions, workshops and interactive / practical sessions. 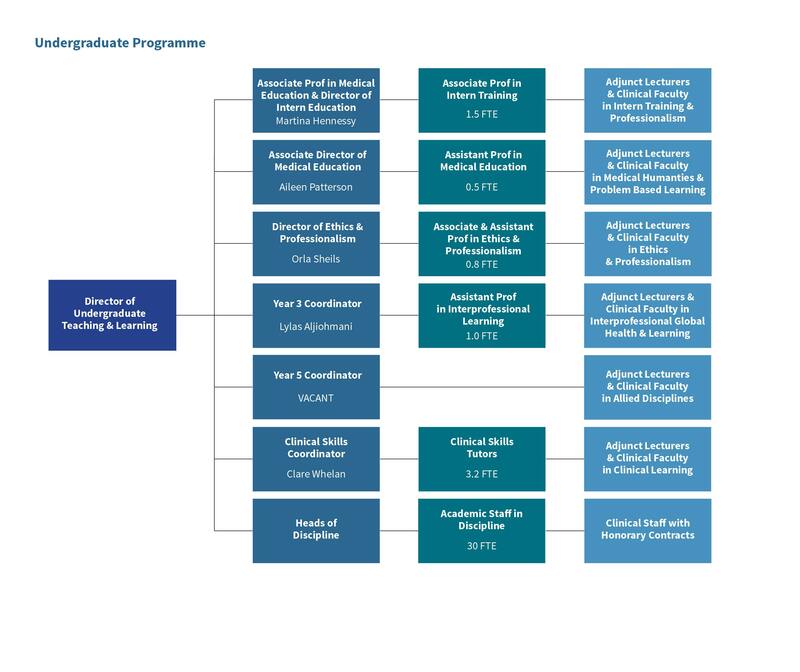 Two of the modules are undertaken by way of blended learning (distance learning and workshop) [modules 7 and 8]. Course materials will be circulated electronically and in paper format for the distance learning modules. In addition all registered students will have access to an interactive web-based learning facility. Students will be expected to interact with other class members and course co-ordinator via the e-learning platform. The course will be held in the Trinity Centre for Health Sciences Building in St. James’s Hospital, Dublin 8. Enrolled students will be notified of the exact venue in advance of each module. Comprehensive course materials will be supplied for each module. In addition, students will be provided with pre-module reading before each of the taught modules. Students will be expected to provide their own computer and online access for the modules undertaken by distance learning. Up-to-date information about course fees can be found at the Academic Registry. Prospective students for the postgraduate diploma and MSc must hold a primary degree in either medicine or another relevant health or science subject. Candidates should have a minimum of 2 years’ practical experience in their area of qualification / pharmaceutical industry. The closing date for application is the 30th June 2019.